At the start of E3 last month, Konami announced Hyper Sports R for Switch. The sports compilation title includes various individual and team sports. 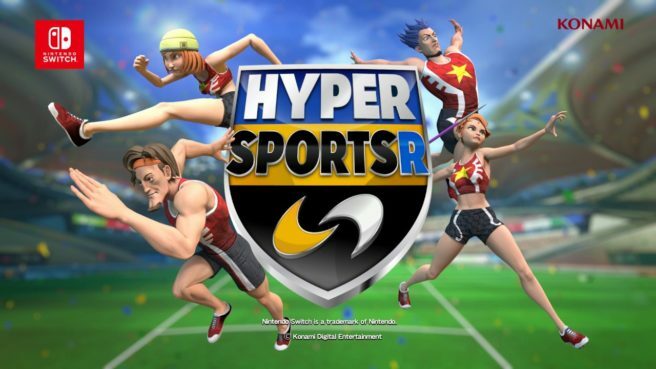 Konami confirmed today that Hyper Sports R will be making its playable debut at Gamescom next month. Track & Field, Swimming, and Beach Volleyball will be in the demo. Konami will have more news to share about Hyper Sports R at Gamescom. More information, including the release date, will be announced later in the year.